Earlier this month, we saw Google drop the price of the Nexus 5X from its original $379 price to $349, but today, Google has dropped the price once more, now sitting it right at $299. We don’t exactly know why the Nexus 5X keeps seeing price drops, but it is entirely possible that the phone is not selling that well. Its larger sibling, the Nexus 6P, does seem to be much more popular among the folks who would purchase Nexus devices. However, with the Nexus 5X now priced at $299, it’s a crazy good deal for anyone looking to purchase a relatively cheap vanilla Android smartphone that will receive direct Google support into the foreseeable future. If you need actual reasons to purchase this phone, here are five of them. 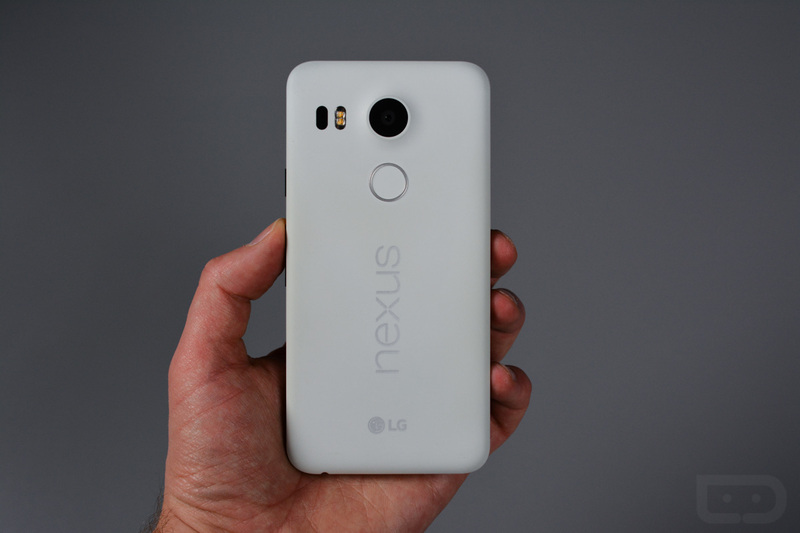 Now, if only Google would consider dropping the Nexus 6P to $399, we would all be in business. UPDATE: Amazon has also dropped the price to $299.